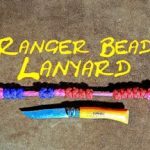 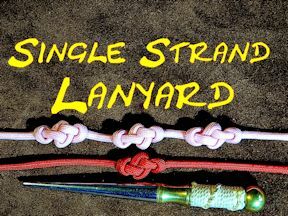 The other day I was browsing through Ashley’s and came across this single strand lanyard knot. 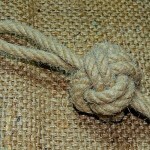 At the time of making the video I did not realise that this not the name, since then I have been informed that this knot is also known as the eternity knot. 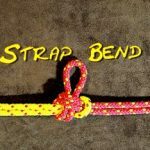 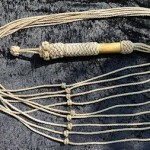 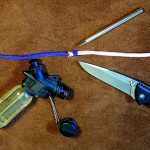 This not is really quick and easy to tie, giving a single strand a nice decorative pattern. 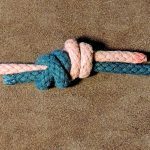 The eternity knot can be tied along the length of the cord multiple times, thereby giving the effect of beads on a piece of cord.